I really liked this Champagne. 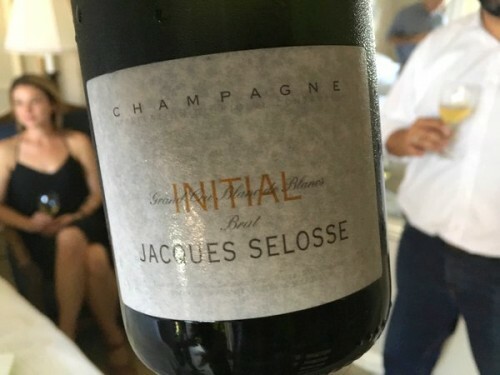 Selosse’s Initial. Thrilling.